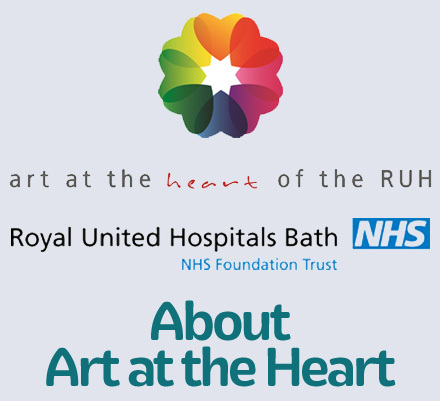 For the second year, Bath Artists’ Studios and Art At The Heart are collaborating to hold a ‘silent auction’ of works donated by studio members. 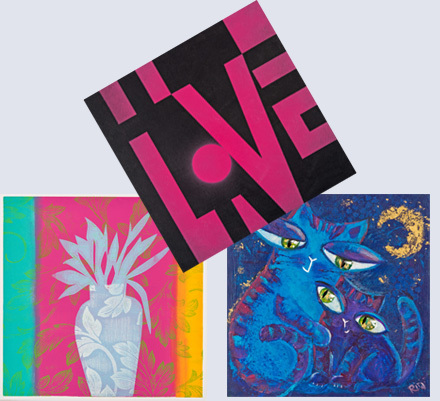 Consisting of a series of specially produced pieces on 12”x12” panels, the project shows the diversity of creative talent in Bath’s visual arts community encompassing painting, print, photography, textiles and ceramic. 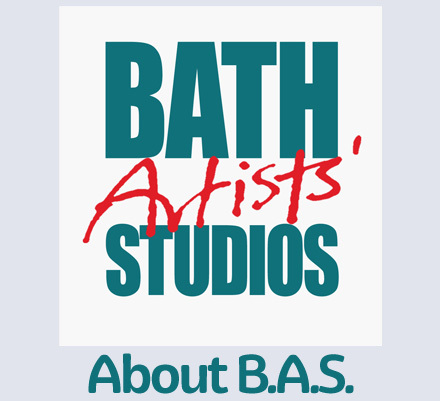 Members of the public will be able to bid for works whilst on display at the RUH or at Bath Artists’ Studios, where they will be exhibiting during BAS's 20th Anniversary Open Studios Weekend from 22nd – 24th September. FOR THE ORIGINAL WORKS - A reserve price of £75 will be applied to ‘one off artworks’ and £35 for editioned pieced (photography and print).